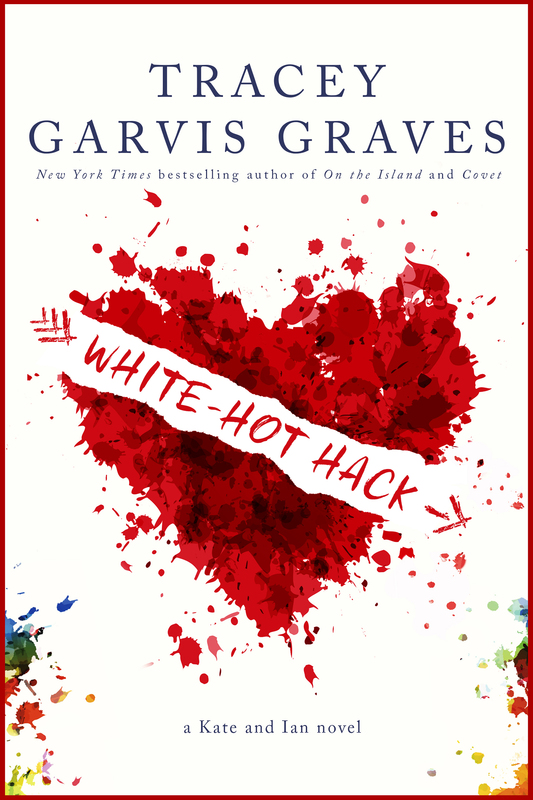 I’m so excited to show you the cover of White-Hot Hack, the full-length dual narrated sequel to Heart-Shaped Hack. I loved the first cover so much, and I was thrilled when I found out there was another heart available by the same artist. I can’t wait to see the books side by side; they’re going to make such a pretty set. I don’t have the publication date yet, but I hope to share that information (along with the blurb) by the end of February. Pre-order links should go up then as well. 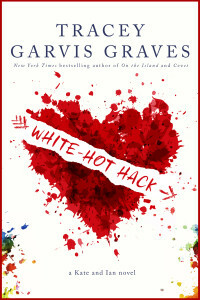 If you have not read Heart-Shaped Hack yet, here are the links where you can grab it. I can’t wait to share more of Kate and Ian’s story with you!